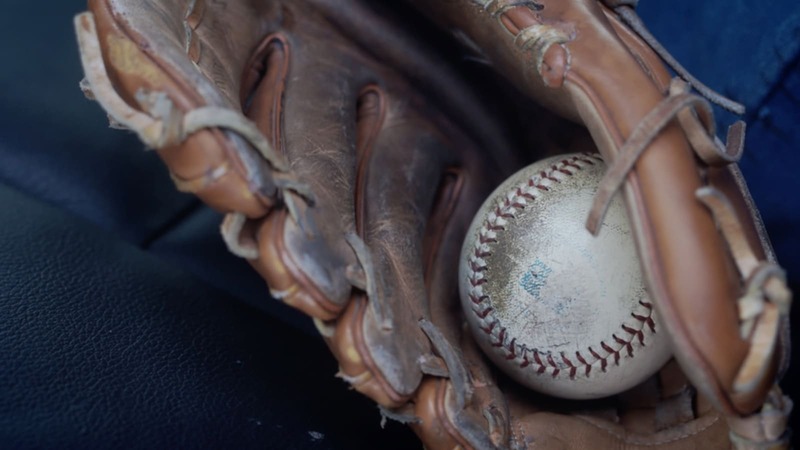 Knuckleball has a touch of the 1990 “Home Alone” film, which starred 8-year-old Kevin McCallister(Macaulay Culkin) who played the role of a young kid left home alone by his family. The kid defends his parent’s house from two burglars, in very ingenious ways. 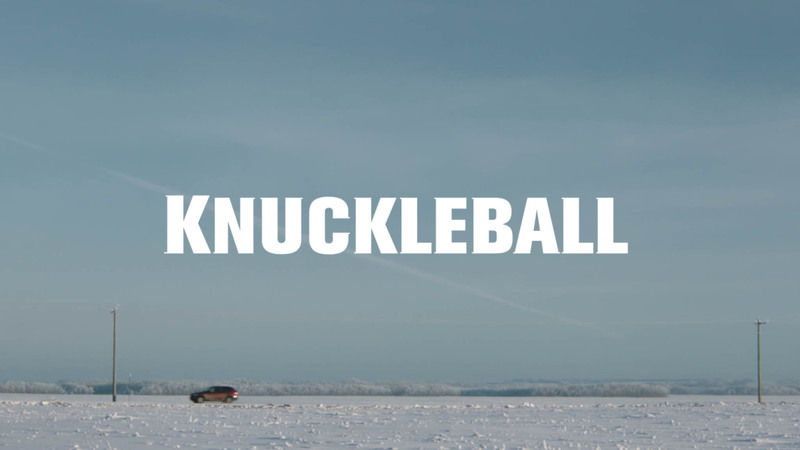 Knuckleball reminds us of that iconic childhood film, yet with an added touch of suspense and horror. We were invited by the director Michael Peterson to be part of the VFX team behind the film. 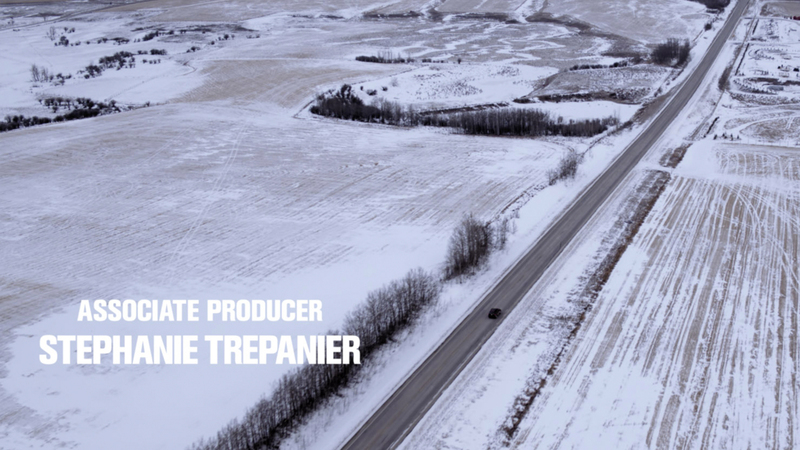 A total of 370 shots were set into our pipeline which had a range of details that needed to be addressed to enhance and clean the film in order to solve the different challenges which weren’t able to be acquired on-set. 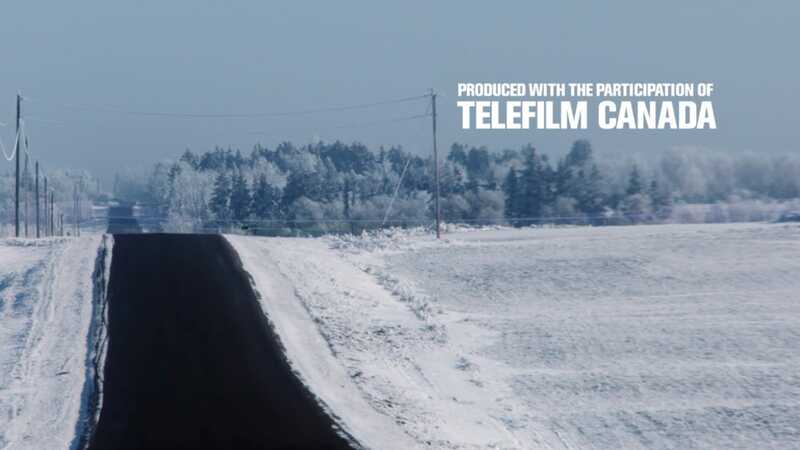 70% of the film constituted the development of snow particle FX’s on screen. Our small team was set to produce a variety of levels of snow that ranged from light to heavy storms of weather. Over the march of the production we discovered that in order to acquire an accurate visualization of snow, we had to account for the depth on the picture. This obligated us to rotoscope a serious amount of elements off screen in order to have enough depth in the layers to create a fake reality.